Mrs. Flora VanArsdale was born March 3, 1942 in Green County, KY to the late Howard W. and Pauline Elmore Curry. 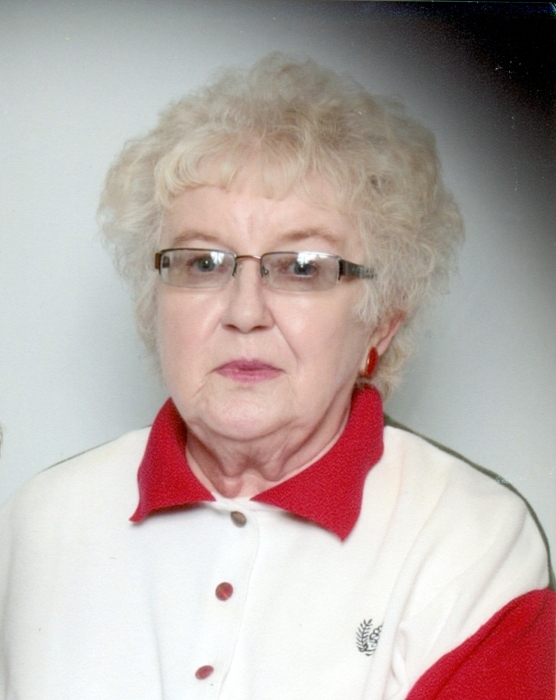 She departed this life Sunday, March 31, 2019 at her home in the Grab Community of Green County, having attained the age seventy-seven years and twenty-eight days. She had made a profession of faith in Christ and was a member of the Brush Creek Baptist Church. She was a bookkeeper and a nursing assistant. She was a member of the Greensburg Order of the Eastern Star Chapter 232. Besides her parents, she is preceded in death by her husband James Cecil VanArsdale. She is survived by one son and his wife: C. W. and Dixie VanArsdale of Greensburg one daughter and her husband: Tammy and Wayne Ransom of Tennessee, three grandchildren Hannah & Willian VanArsdale and Collin Wayne Ransom, one brother, James David Curry of Louisville, a special friend: Danny Curry plus a host of other relatives and friends. Visitation: 4 p.m. CT until 8 p.m. CT Wednesday, April 3, 2019. There will be an Order of the Eastern Star service conducted at 6 p.m. CT Wednesday evening by the Greensburg Order of the Eastern Star Chapter 232. All Order of the Eastern Star Members are asked to meet at Foster-Toler-Curry Funeral Home at 5:30 p.m. The family has requested that expressions of sympathy be donations to Hosparus or to the Oak Grove Cemetery Fund these can be made at the funeral home.